Will ICC's World Cup decision harm international cricket? 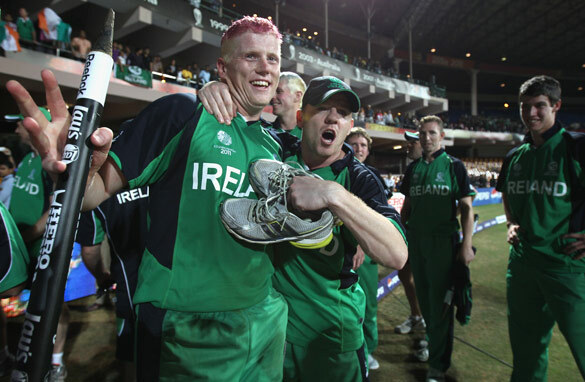 Scenes like these, after minnows Ireland beat England in the 2011 Cricket World Cup, may not be seen in the event again. Every major tournament has its memorable moment, an occasion when the plucky underdog pulls off an unexpected victory against a giant of the game. 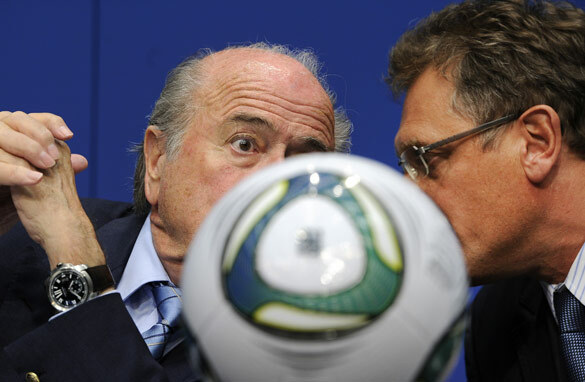 It is all part of the unforgettable drama that only an international sporting event can produce. The football game that goes into extra time and penalties, the fifth set in a gladiatorial tennis encounter, or the cricket match that comes down to the last ball.